With winter slowly but surely creeping up on us, it can only mean one thing: party time is almost here! 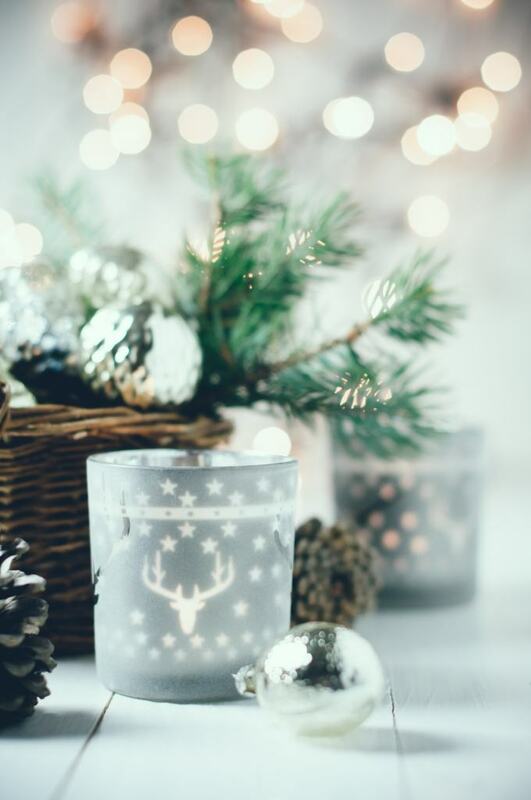 With everyone looking forward to parties filled with Christmas spirit, cocktails and delicious food it’s time to utilise this excitement by planning the perfect winter event. Find out your budget as soon as possible as this will set you in good stead for the rest of the planning process, knowing where you can splash out and where you can make savings. Consider having your event earlier in the week – you’ll get much more for your money on a Tuesday that a sought-after Thursday night. You might love the idea of a late night party in an East London warehouse, but it might not appeal to everyone. Knowing your audience and what your guests are expecting will help create an event that perfectly caters to your needs and surpasses their expectations. What is the event in aid of? If you’re incorporating a theme then always consider what the event is in honour of. If it’s an austere occasion then a fancy dress theme probably won’t work. If you know that your guests expect nothing but the best in food and wine then make sure you that is where you focus your budget. 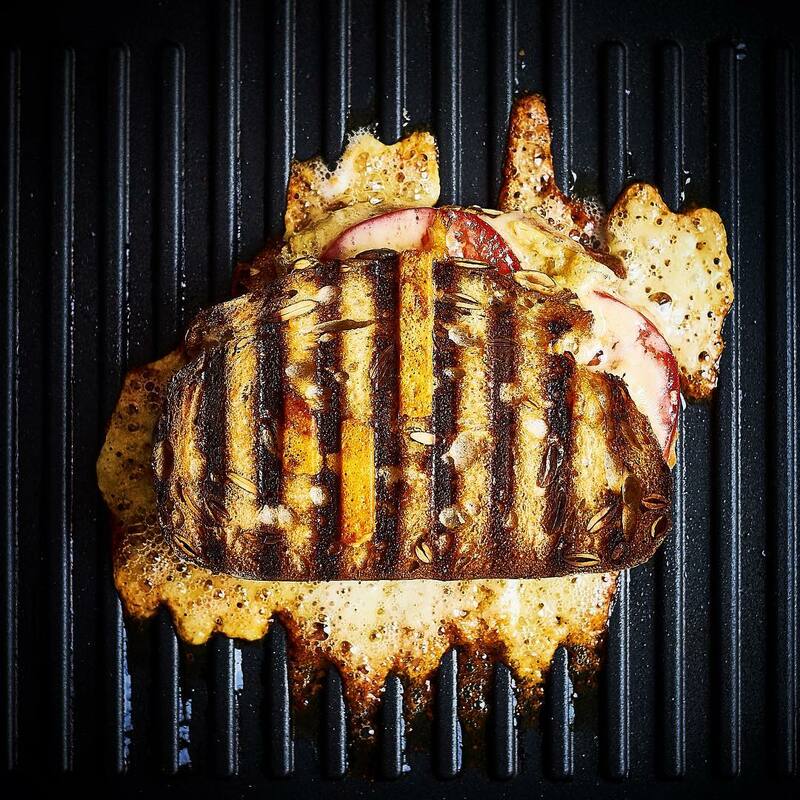 Delicious and stylish food can always be served in a humble venue – in fact it will make it stand out even more. If your guests are looking for a serious party then make sure that your book great entertainment and a late finish – you can always add in extras like flowers later in the day when you know what budget you have left over. Once you’ve done the above then the fun can really start and you’re ready to get creative. Below are some of the things the Mask team are loving right now. Not every end of year celebration has to be a huge affair in London’s coolest venue. Why not mix things up this year and try something new. We’re currently planning a ‘girl’s night in’ for a client in a sumptuous penthouse complete with luxury pamper packages and room service. We think that’s a pretty great way to celebrate the end of another year. Let’s face it, December is a busy time of year. If you know your guests don’t want a formal dinner or a late night party why no consider booking a leisurely lunch. From a private room at one of London’s best restaurants to a venue for 500 in the heart of the city we can help you find the perfect venue for you – and we guarantee you’ll get much more for your budget with this day time option and we’re sure your guests will appreciate the early night! Over the last few years we’ve seen a shift with more companies moving away from the classic Christmas party format – not everyone wants a formal sit down dinner. As an alternative we love the idea of adding and activity into the equation. Bring out your teams competitive edge by heading to Swingers or Junkyard Golf for some mini golf accompanied by lots of great music and street food. Bounce in Shoreditch as also been a popular option for clients looking for a more informal event. 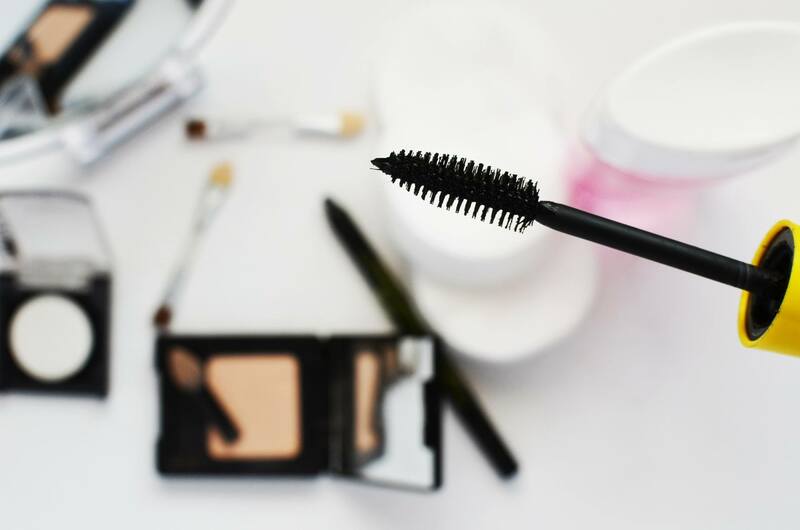 This year, why not make an afternoon of it and arrange for hair and make-up stylists to come to the office to help your staff get ready. 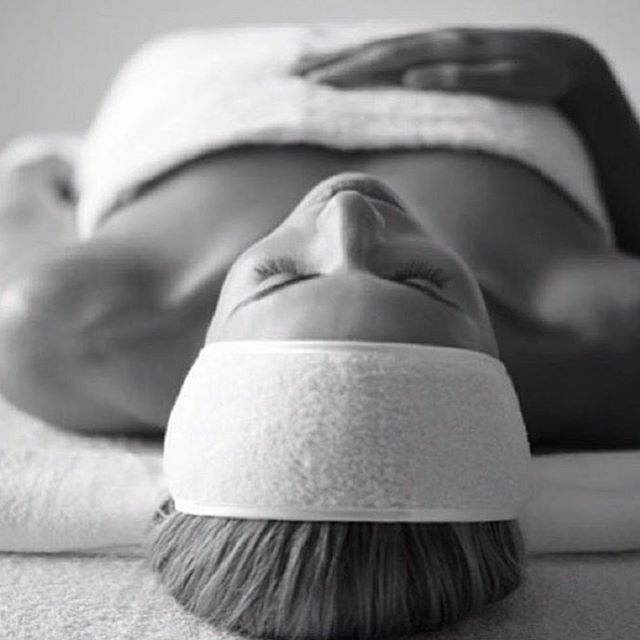 This little extra treat before the big event will leave everyone feeling rewarded and pampered. 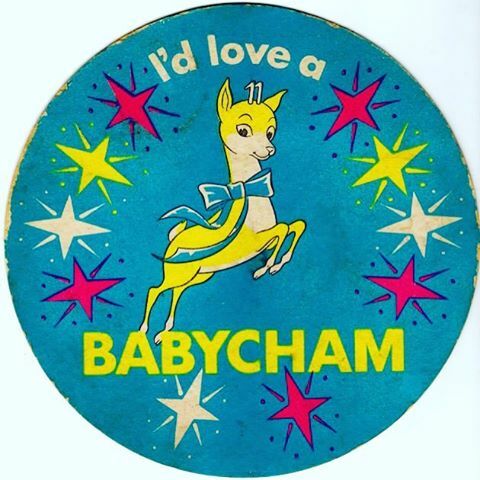 Why not embrace all things retro and serve eggnog and babycham… they’ll blend in the perfectly with the dodge Christmas jumpers and tinsel. Don’t worry though, we draw the line and cheese and pineapple on a stick! We’ve all been to an event where we couldn’t fully enjoy ourselves as it was very formal and restricted. 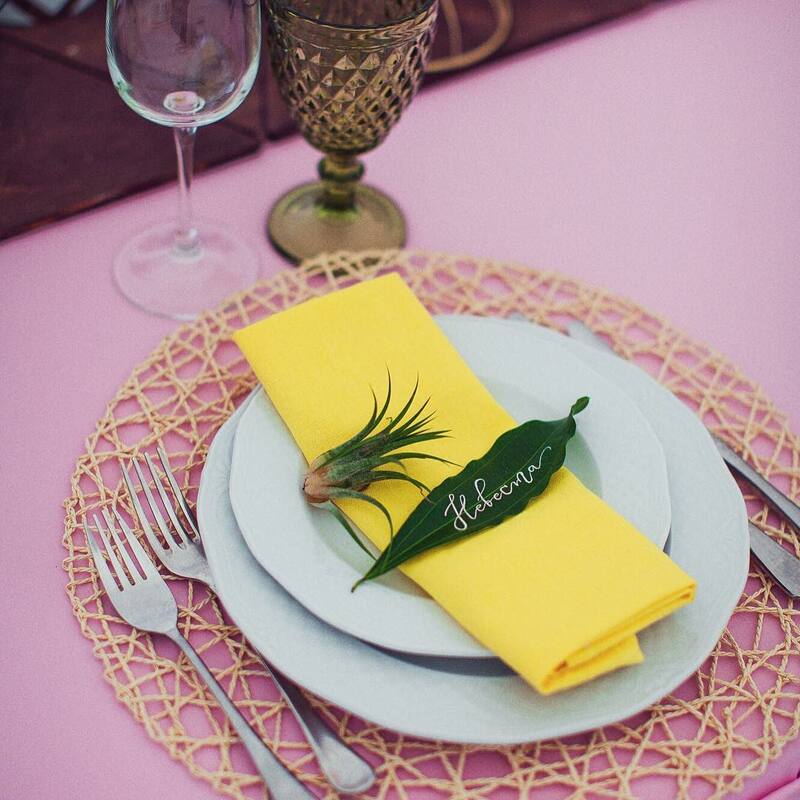 This year, ditch the formal theme for your event and opt for more relaxed theming, consisting of only happy vibes, street food, cocktails and music – in this case, less is more. A trend which is growing in popularity, especially during the summer time, is street food markets where people can fully relax and enjoy themselves with friends – Dinerama, located in Shoreditch is a perfect example. 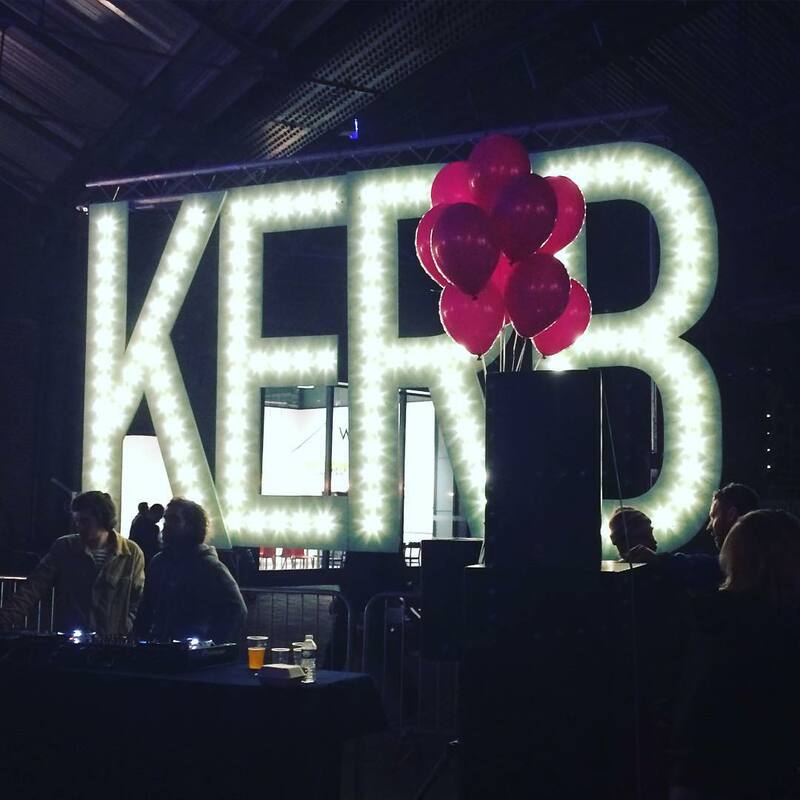 This trend of street food is also now catching on in the events industry, with the help of companies such as KERB, who love to deliver such food, as they believe in exciting, independent and diverse foodscapes on the streets of London. Let’s be honest, there will be one or two foggy heads the morning after your winter party. Why not treat your staff to a lie in and give them the morning off. If that’s not possible we’d recommend organising a breakfast delivery to the office; we know we’d love a large cup of coffee and a bacon sandwich or grilled cheese delivered directly to our desk! At Mask we can’t get enough on the clean Scandinavian style! Keep it simple with plenty of greys, muted tones and beech but then amp up the wow factor with lots of gold and a few sprigs of pine and some fur. The perfect, modern winter setting. 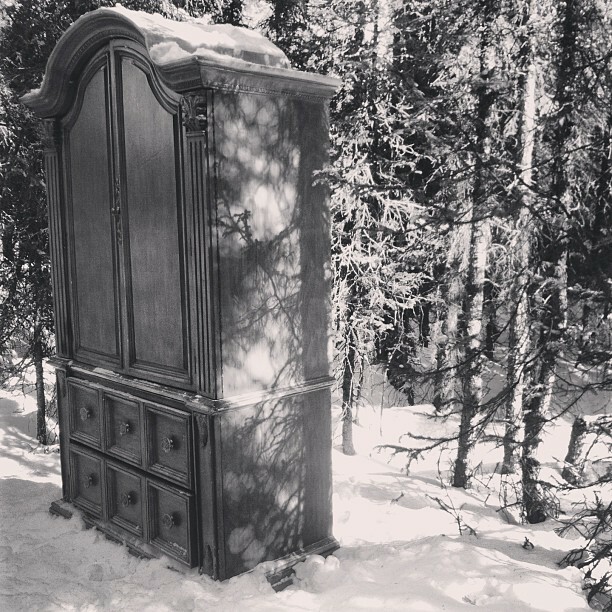 Create a winter wonderland filled with snow covered trees, wardrobes, sleighs and most importantly… a wardrobe! Maybe even see if Aslan and Mr Tumnus is free. Throw the whole night on its head and pretend it’s the summer. Think bright colours, lots of palm leaves, Hibiscus flowers and maybe even a few tropical prints or grass skirts. Just have fun! If you’re looking to blow your guests away with an amazing winter party this year, be sure to get in touch with us and we’ll create the perfect event, just for you.